There’s no official scientific definition of a superfood, but it’s generally accepted that superfoods contain high levels of much-needed vitamins and minerals. They can also be a source of antioxidants, substances that shield our bodies from cell damage and help prevent disease. 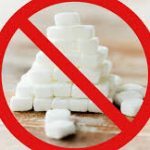 While there are a number of common foods that provide these nutrients, there is also an array of more exotic and less mainstream superfoods that are worth getting to know. 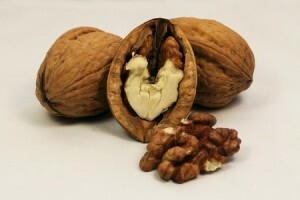 Walnuts are the Super Food headliner of nuts for a number of reasons. They are one of the few rich sources of plant-derived omega-3 fatty acids (alpha linolenic acid, or ALA) along with canola oil, ground flaxseed and flaxseed oil, soybeans and soybean oil, wheat germ, spinach, and purslane. 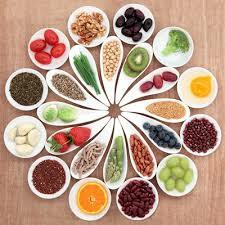 They are also rich in plant sterols, which can play a significant role in lowering serum cholesterol levels. They are also a good source of fiber, protein, magnesium, copper, folate and vitamin E.
Walnuts have the highest antioxidant activity of all nuts, which means they provide good protection against cancer. They are brimming with vitamin E, which is excellent for heart health. Sea buckthorn is considered to be a super-food due to the amount of benefit one can receive from eating only a small amount of berries. This tiny orange fruit contains as much vitamin C as eight oranges. The berries have a very rich and unique flavour, and are also quite tart. In fact, you can actually taste the vitamin C when you are eating the berries. The berry is rich in Omega 3 and Omega 6 fatty acids, which promote good health. Omega 3 & 6 fatty acids help prevent heart disease, cancer, arthritis, and stroke. These fatty acids are essential to good health, but the body cannot produce it on its own. It is therefore essential that you get them through the food you eat. Omegas play a crucial role in brain function as well as normal growth and development. 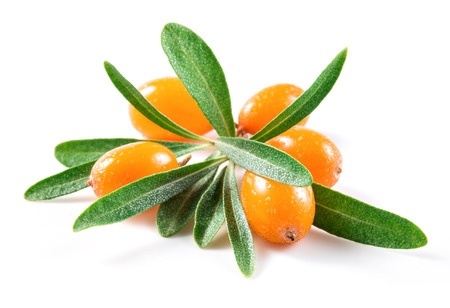 Omega 7 is the more elusive of the Omega fatty acids that is found in abundance in the Sea buckthorn berry. Omega 7 fatty acids provide essential health benefits when taken regularly, and help with weight loss and cholesterol control. Omega 7 is also important for healthy clear skin, and the berries of this shrub are finding their way into many nutraceutical products on the market today. Omega 9 is crucial to healthy functioning of our bodies, but it plays a smaller role than the other omega’s. Some of the benefits of Omega 9 include the reduction of insulin resistance, improvement of immune function, and providing protection against certain types of cancer. In a blender add one banana, 3 tbsp. sea buckthorn paste, a pinch of cinnamon, grated ginger (to your liking) and 300ml milk and blend together. Alternative: Instead of milk, substitute with fresh pressed orange juice. Pour in a large glass and enjoy! Cranberries are more than just good for you; these tart red berries are a real superfood with wide-ranging health benefits. Cranberries have been shown, for example, to improve oral health, fight urinary infections, exert anti-cancer effects, and boost the immune system. 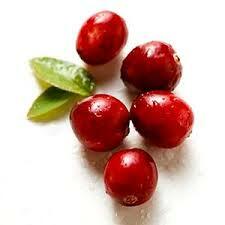 Cranberries are considered one of the best foods for preventing UTIs. The proanthocyanidins in cranberries are believed to prevent urinary tract infections (UTI’s) by inhibiting the adhesion of Escherichia coli, the main UTI-causing bacterium, to the urinary tract wall. Cranberries, like many other berries, contain natural substances that may make them effective at preventing certain types of cancer, when eaten as part of an overall healthy cancer prevention diet. Here’s yet another reason to eat fresh or dried cranberries on a regular basis, especially during the flu season. Cranberry compounds inhibit the adhesion of the influenza virus to the cell, which makes the virus less infectious. The benefits of garlic come from its rich variety of sulfuric compounds. Of the nearly one hundred nutrients in garlic, the most important in terms of health benefits seems to be the sulfur compound allicin—an amino acid. 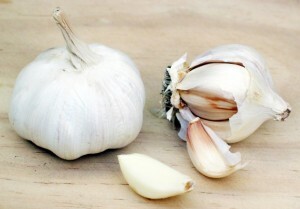 Allicin is not present in fresh garlic, but it is formed instantly when cloves are crushed, chewed, or cut. Allicin seems to be responsible for the superbiological activity of garlic as well as its odor. In addition to allicin, a single clove of garlic offers a stew of compounds with potential health benefits, including saponins, phosphorus, potassium, zinc, selenium, polyphenols, and arginine. In addition to these compounds, garlic is a good source of vitamin B6 and vitamin C. As with most whole foods, garlic’s antioxidant and anti-inflammatory abilities are probably due to the sum of the whole rather than a single agent. Foods that contain antioxidants, including garlic, can also improve the immune system function by preventing damage from outside sources. Irene Schwens, Owner, DHMHS, C.Tran.